Both parties have many strong voices, some stronger than others. The 2016 election seems far off, however, candidates are already gearing up and campaigning to be the people’s choice for the United States. From the Republican side, potential candidates like Jeb Bush, Chris Christie, Donald Trump, and even South Carolina’s Lindsey Graham have stepped up. And more are stepping up by the day. The same is true from the Democratic side with potential candidates like Hilary Clinton, Bernie Sanders, Lincoln Chafee, and Jim Webb. So, who will you be voting for in 2016? 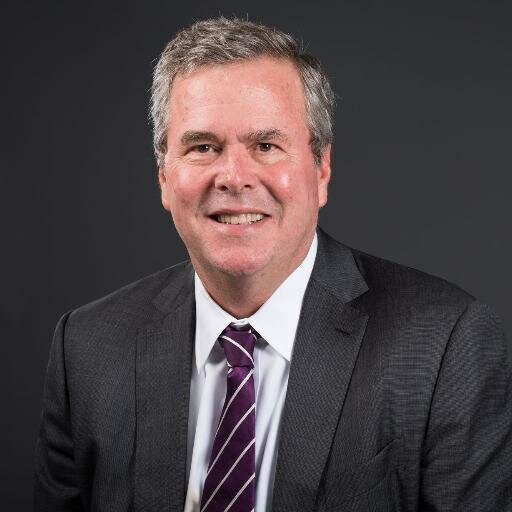 Jeb Bush, son of former President, George H. Bush, and George W. Bush’s brother, stands firm with support for immigration reform and creating legal status for undocumented immigrants in the U.S. 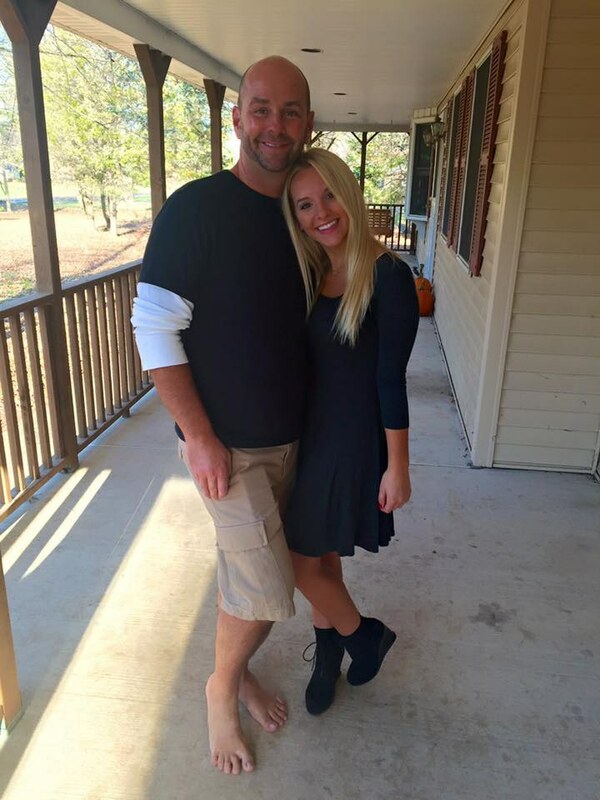 This sets him apart from other Republican candidates like Donald Trump. Socially, he stands firm with his fellow Republicans and their “Christian” conscience. 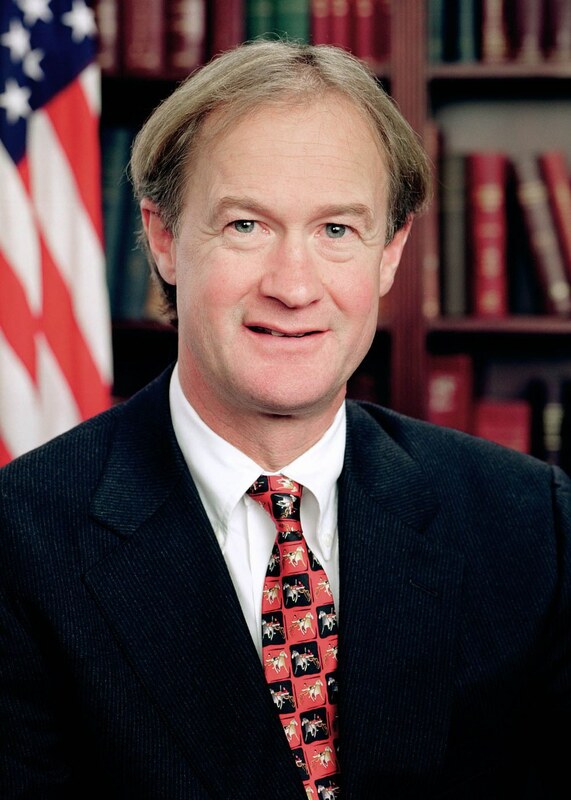 Lincoln Chafee, former Governor of Rhode Island, is campaigning with his priorities on an aversion to more foreign intervention, creating a strong middle class community within our economy, protecting citizens’ civil liberties, and creating a environmentally aware and responsible country. 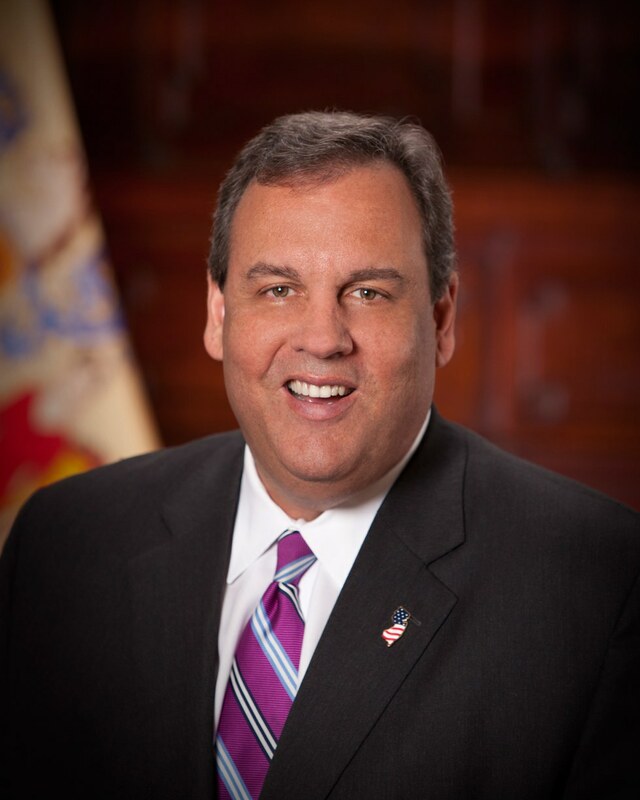 Chris Christie, current Governor of New Jersey, is setting out with proposals to reform entitlement spending and to create an economy that will sustain future generations. On foreign policy, like any Republicans, he’s in favor of a stronger national defense and military system to be able to not only stand with our allies but stand up to those who threaten the U.S.’s safety, like ISIS. Unlike others, he is pushing for education reform, similar to that he enacted in New Jersey, and making higher education accessible for all. 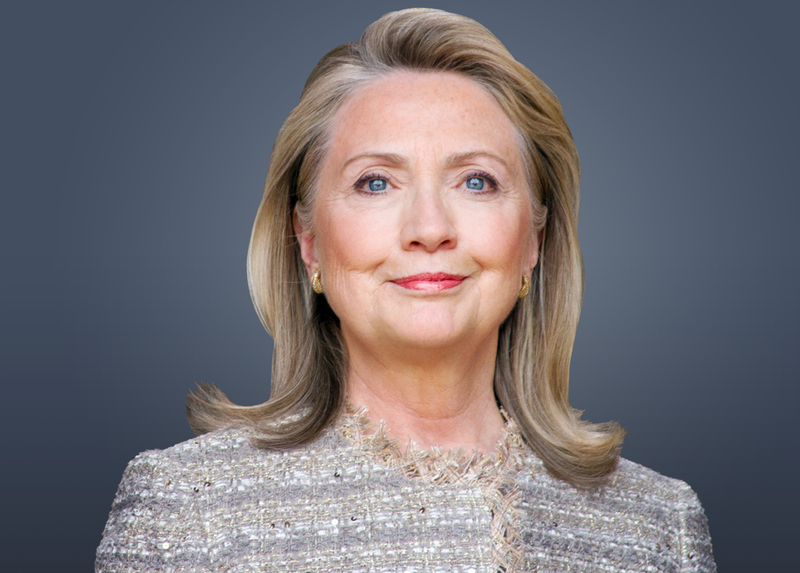 Hilary Clinton, former US Secretary of State, is promoting herself as the champion that the U.S. needs. She hopes to create an economy that working, middle-class Americans can thrive in, as well as provide tax relief for them, in addition to making higher education affordable and attainable for all. Unlike many of her fellow Democrats, she wishes to make a military system that’s innovative and streamlined to protect our nation from all threats, foreign and domestic. 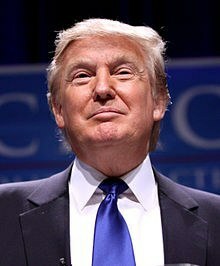 Donald Trump, New York businessman and entrepreneur, is campaigning with the ideas that a Free Market is the best market, as well as the importance of conservative family values, strong military system, and keeping America, “America.” He’s a major supporter of veteran causes and has utilized social media to get his messages heard, loud and clear. 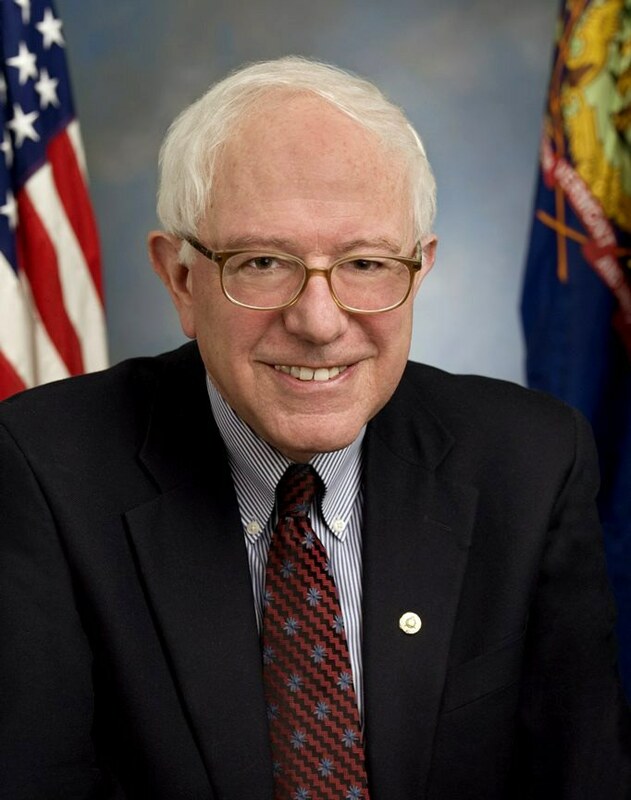 Bernie Sanders, current Senator of Vermont, wants to change the income and wealth inequality in the U.S. as well as get big money out of politics. He has made climate change and environmental issues a high priority within his campaign, advocating for a habitable planet for future generations, as well as reforming what he’s calling “real family values” to include values that better our country instead of repressing individuals. He’s a strong supporter of women’s and gay rights as well as advocating for parents and the ill within our community. 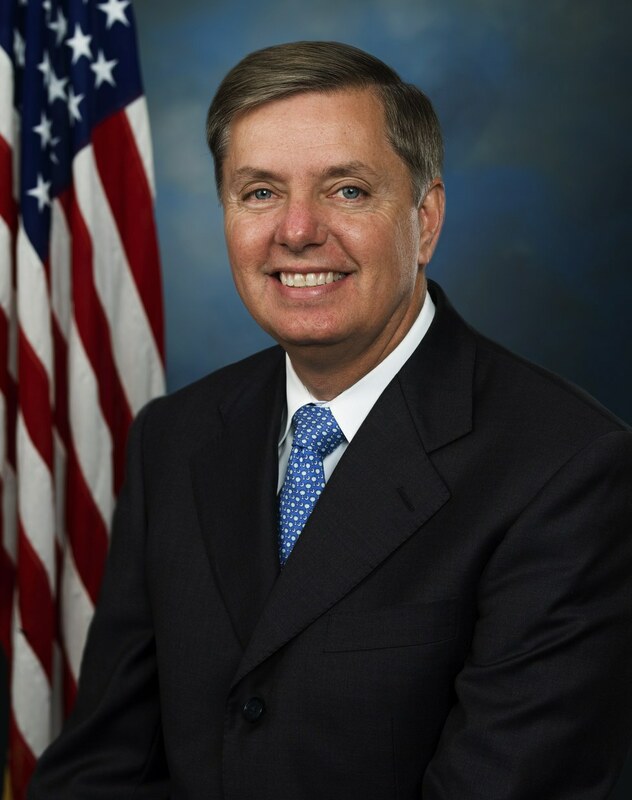 Lindsey Graham, current Senator of South Carolina, stands firm with many of his fellow Republican candidates and is running with the ideals of security: securing our nation, future, and values. He’s a proud supporter of the U.S. military system and taking necessary steps in order to secure the nation, as well as keeping strong family values and constitutional liberties at the forefront of American minds. 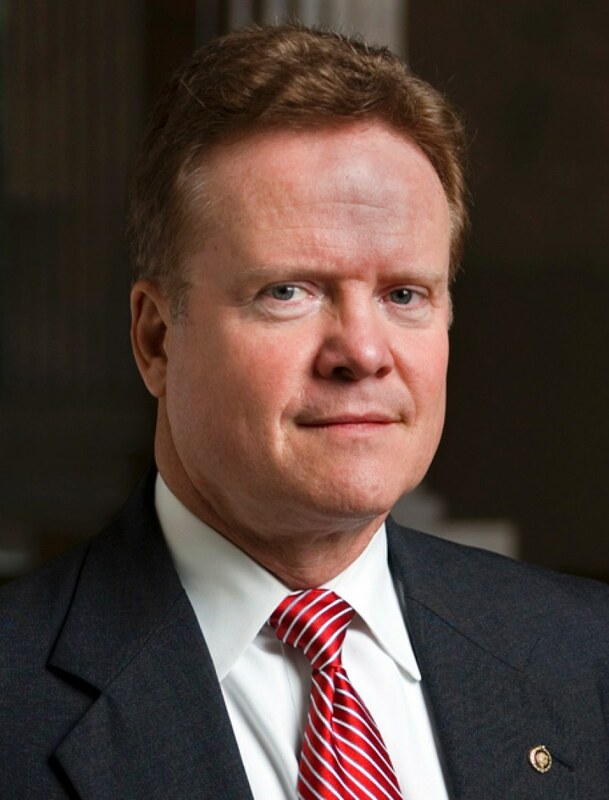 Jim Webb, former Senator of Virginia, has not been discussed as much as his fellow Democrats but is running with a focus on economic fairness, the national infrastructure, criminal justice reform, and reforming foreign policy—sharing many ideals with other Democrats hoping for a spot in the 2016 election. Although there are many more potential candidates running, hoping to reform and change our nation, it’s important that we as citizens decide what is best for our country. Register to vote and research which candidate represents your values the best. For more information about each candidate's, visit their 2016 election websites.